Picture this. 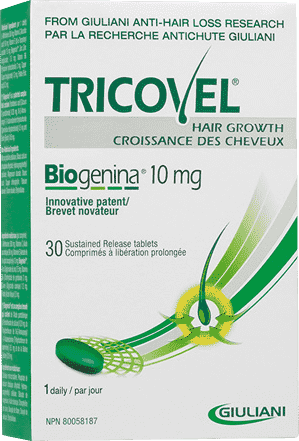 You’re in charge of a new initiative to sell your company’s biggest non-prescription pharmaceutical product in Canada. You’ve done all the heavy lifting. You’ve ensured your product is cleared by Health Canada, the department of the Canadian government responsible for national public health. Your labelling and blister packaging follow Canadian regulations to a tee. You feel 100% ready to see your company’s flagship product on Canadian retail shelves. So you ship the product off to your customary contract packaging partner in the U.S. This company will package up your product into cartons and attractive displays ready for store shelves. This co-packer is GFSI (Global Food Safety Initiative) certified, and their turnaround time is reasonable — so you rest assured your product will be packaged up perfectly and shipped to stores in time to avoid fines for late delivery. All goes as planned. Your pharmaceutical product is arriving at retail stores like Walmart, Costco and Loblaw, all across Canada, right on schedule. And then the phone calls start. This display won’t fit on the shelves! The packaging is in English only. By law here in Canada, it needs to be in English and French. Shipments start returning to the fulfillment warehouse. And worse? Retailers start levying fines on your company for non-compliance. Well, I can tell you what you should do — because this is a true story. 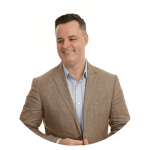 In fact, it’s a common story we hear all the time at Ravenshoe Group. Mike, I need some help asap. How quickly can you re-work 200 displays and ship direct to store? So the purpose of this article is to help you spot problems with your Canadian CPG retail packaging and displays before this kind of panic-inducing situation occurs. From all of these similar conversations I’ve had over the years, I think one of the big issues is that co-packers outside of Canada assume that Canadian retail sales requirements are the same as those in the U.S. and that couldn’t be further from the truth. Health Canada sets the requirements for selling CPG products in Canadian retail stores, and many of those requirements are unique to our country. By law, in Canada all mandatory information must be in both official languages: English and French. 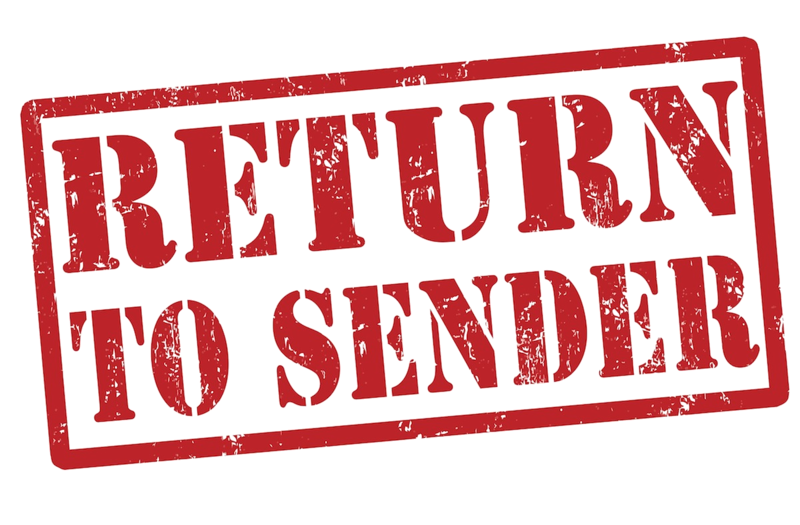 If you ship a CPG product to Canada in English-only packaging, or your retail display fails to include both languages, expect to see your shipment back in your warehouse with a big, red “Return to Sender” stamp on it. Check out this post to see some hilarious French translations gone wrong. For all its rules and regulations, Health Canada’s heart is in the right place. Their ultimate purpose is to keep Canadian consumers safe. With that in mind, it’s no wonder that clarity and accuracy of information are the driving force behind many of their packaging and labelling requirements. What many non-Canadian co-packers don’t realize, however, is that this means more than just putting the right information on the package. It also means using clear writing, correct colour contrast and suitable font size — and it also means laying out the information in the most easily understandable way. To add further complication for your CPG company, there is no such thing as standard shelf and floor specs in Canada. And if your product doesn’t fit, back to your warehouse it goes — with a hefty fine attached. You might be thinking the answer to this problem is using a Canadian co-packer that keeps an accurate, up-to-date list of all the retail stores in the country along with their shelf and floor specs. Well, you’d be half right. Yes, use a Canadian company to co-package your product for sale in Canada. That’s a no-brainer. But the solution to the issue of differing specs isn’t to create unique packaging and displays for every single retailer. 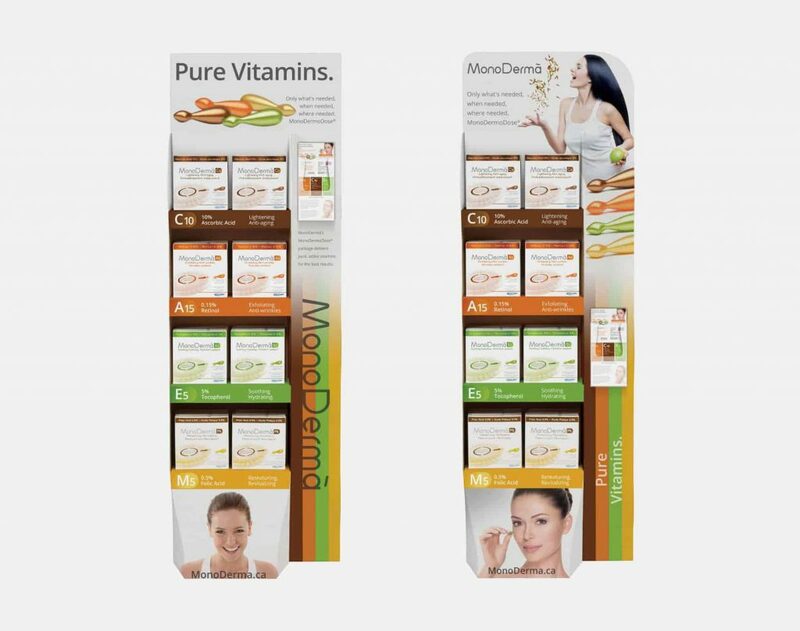 The solution is a customizable, modular, flexible POP display that works for all retailer accounts in Canada. Like the ones we design here at Ravenshoe Group. Yes, it’s a shameless plug. But we’re proud of the fact that we rescue healthcare and pharmaceutical CPG companies from these problems on a regular basis. We help them navigate the sometimes tricky waters of Health Canada and get their products on store shelves with zero compliance issues. Want to know more? Comment here or contact me at Ravenshoe Group. I’m the VP of Sales, and I’d love to hear some of your tales from the trenches.